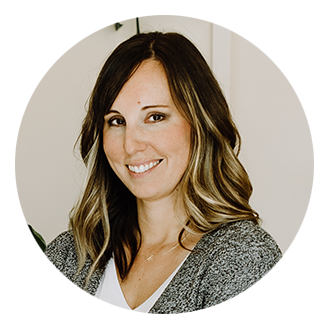 If you are reading this, you may not need to be convinced that you should be including social media in your marketing mix. In fact, you are probably already doing some things with social. However, I’m going to guess that what brought you here is the fact that you are not getting the results you were hoping for, and you are looking for what is missing. Spoiler alert: it’s a strategy built around getting results. Another spoiler alert: “Social Media” is just another marketing channel. The basic principles of marketing still apply here. Unfortunately, “social media” conversations are often separated from marketing conversations. Social media is being treated as this flashy, mysterious, separate new thing… but at the end of the day it is JUST a marketing channel like print, radio, or television. Yes, it has unique qualities that make it a special animal. But, don’t all channels have their own nuances? I believe they do. Knowing that social media is just another marketing channel, now you might be questioning if you need it after all. While I LOVE social media, and have built my career on it, I’m actually not a “social media is for everyone” gal. However, there are some real benefits to investing in social media. Although social media may be just another channel, it has some unique characteristics that make it more attractive than other options. Other types of marketing messages are often “one and done.” As soon as the commercial is aired or the printed material has been read and discarded, your message is done for. With social media, your content has the potential for exponential reach. Your article or video can be shared or bookmarked. It lives out on the interwebs for people to find and consume again in the future. Social media leverages momentum. Everyone starts with zero fans or followers. But with consistent, quality content and appropriate engagement activities, audiences grow, and so too does the sharing power of your audience. In essence, with social media you are turning your audience into your marketing channel. There is virtually no lead time on creative and getting messages posted. While I’m not encouraging you to slap up any old content, it’s not like a magazine ad that has to be purchased in advance and the ad delivered 6 weeks before it’s even printed, etc. Although there is always debate around the best way to measure the ROI of social media, I don’t know that this is any worse than radio, television or a print ad. With traditional channels, we’ve always relied on circulation numbers and estimated audience sizes. However, with digital, you get data on how many people saw your video, where they dropped off at, where they clicked through to, etc. Although from time to time we see news stories of numbers being inflated or incorrectly reported by the Facebooks and Googles of the world, we have so much insight on people’s online behavior. We have a level of visibility that we’ve never had before. Social media is, well, a social endeavor for people. When someone likes your page or follows you on social media, you are being invited into their personal feed, alongside news of their BFFs and family members. It feels personal, even when people are engaging with brands. With consistency, transparency and “friendly” content, the “know, like, and trust” factor of your brand increases. At the end of the day we all just want to connect with other humans. I mentioned this above, but social media is real-time and you can pivot in an instant. You can quickly and easily jump on trends or current events and be part of conversations that people are already having on social media. If there is any question left as to whether or not you should be on social media, let’s cover a few quick stats about the adoption and influence of social media. 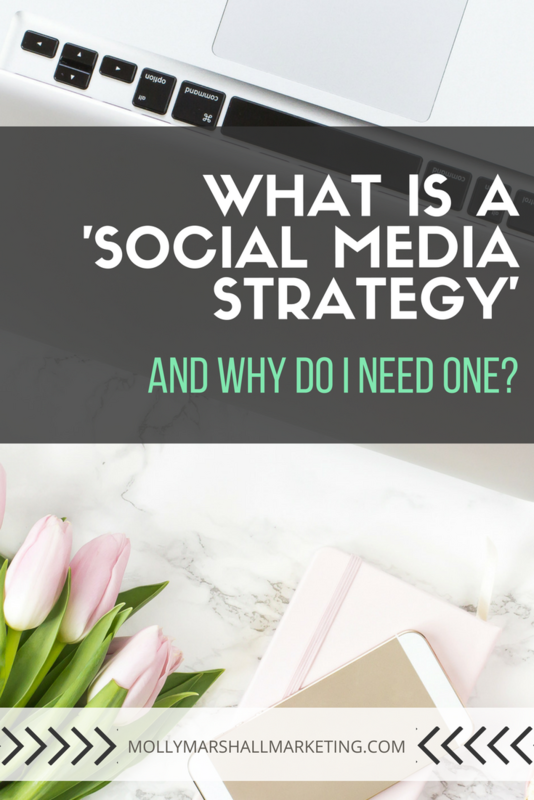 A good social media strategy supports your business goals. How much do you want to grow your business this year? What do you need to make that happen? This is where you need to “know your numbers.” How many leads do you close a sale on? For instance, a real estate agent knows that between 3-5 of every 100 people they make contact with will turn into a listing. Smart sales people know that if they are selling below average, they need to improve some of their skills. 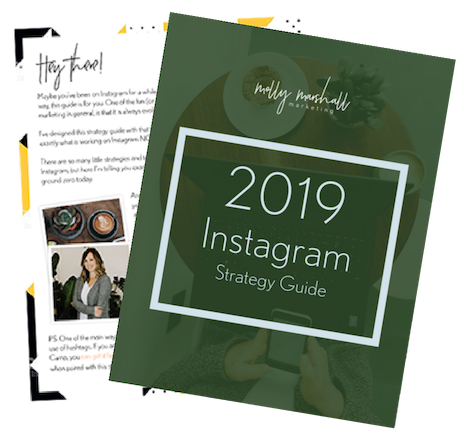 Without a social media strategy, there is no way to tell if your social media is “working.” A social media strategy looks at what you want to accomplish (goals) and defines the steps you will take to get there. Without that road map, you are just wasting your time. Who cares if people visit your website if they never buy or come in to visit you? Who cares if your post gets 1,000 likes if it never turns into dollars in your pocket? You must know your end goal, and what it takes to get there. Only then can you figure out how social media can support those goals. With a solid strategy, it becomes easy to see what is working and what isn’t. If you aren’t getting what your business needs, you need to pivot what you are doing. Isn’t it great that with all of the information available to us, we actually can pivot so quickly? Part 1: Business Problems. Starting with the end in mind and setting social media goals. 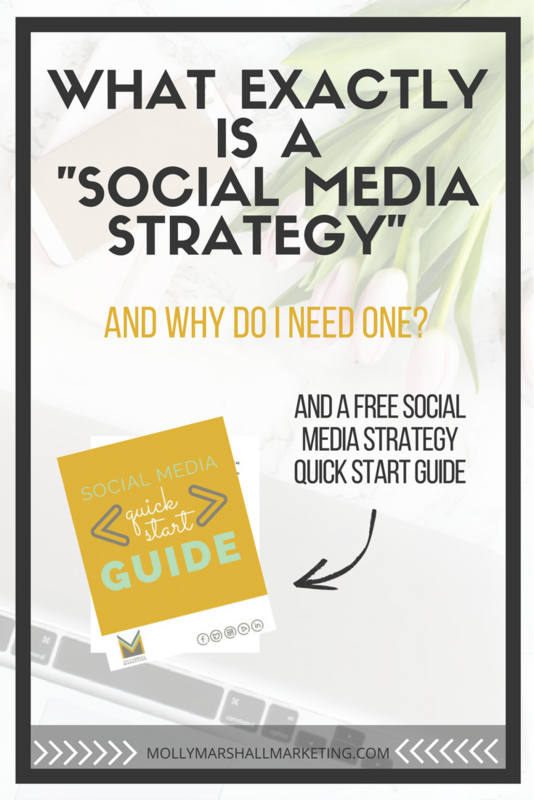 Do you already use a social media strategy? Or is it mostly in your head? This is an excellent and informative read, Molly! Social media can grown monumentally in the last three years. This article/post would have been an excellent resource to have during my dissertation research: Investigating the Effectiveness of Social Media: The Impact on Brand Identification and Organizational Performance in Small to Medium Sized Business. I’m freaking elated to follow such social media and digital marketing peers and experts. Wow, thanks! That sounds like quite the dissertation 🙂 Would love to check it out! Social media is playing the very important role in terms of mareting and advertising your business. It is the cost effective way to marketing and advertising. By creating profiles on social media platforms you can build the brand and earn the trust of your customers. Next, comes social media content! It’s important to gather market, industry, and personal insights before launching the creative process. Once that data is in hand, the creative process begins. Great article, Molly…I work for a media design and publishing firm out of Charleston, SC called Crown Media Studio. One key we have discovered is making sure that creative content is social-first by design. It’s key to think about how creative concepts resonate with audiences in the right environment.